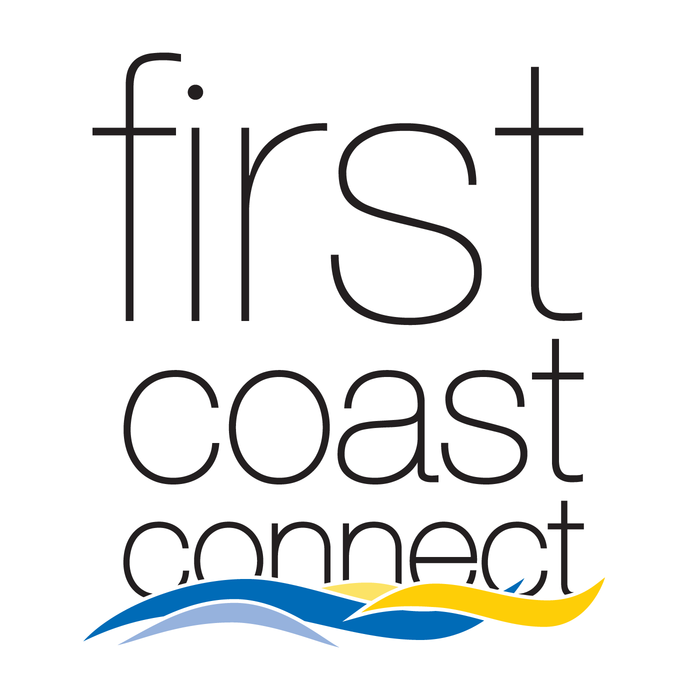 For National Runaway Month, YCC President and CEO Kim Sirdevan stopped by First Coast Connect to talk with Melissa Ross about youth homelessness and how YCC is helping to tackle this issue. Nationwide over 3 million children run away each year. In Duval County, 74% of the 3,000 plus missing person reports filed involve youth between the ages of 13 to 17. Sirdevan mentions that there are many signs to indicate that your child is contemplating running away, but some of the most common are changes in behavior/mood, sleep pattern, and the group of friends, as well as the child not engaging in regular family activities. To learn more, listen to the full interview below.